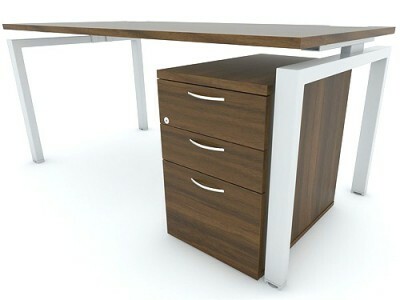 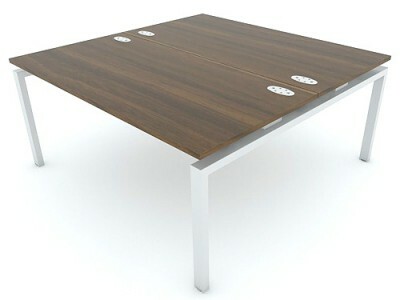 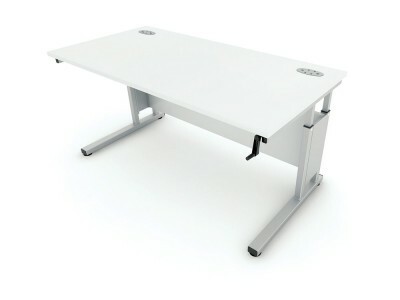 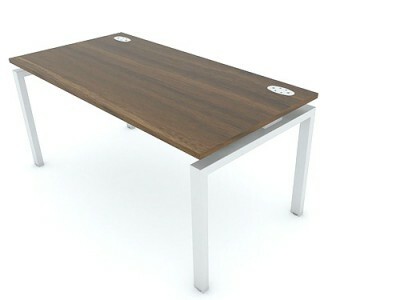 The WSOF Beam benching system is without doubt the simplest and most economical bench desking system available. 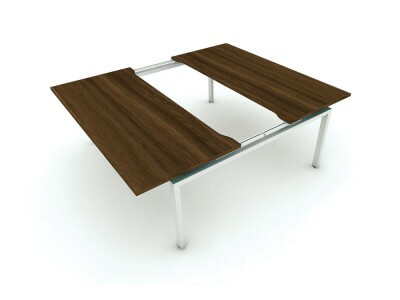 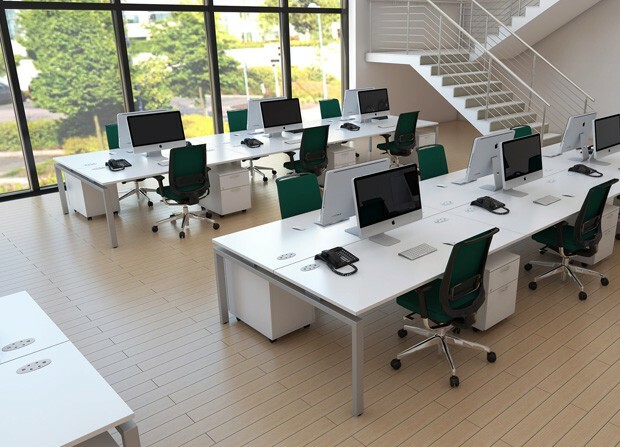 With infinite top shapes and sizes that can have a continuous scallop along the back edge for cables, this solution can easily be configured with desk mounted screens and simple wire basket cable management. 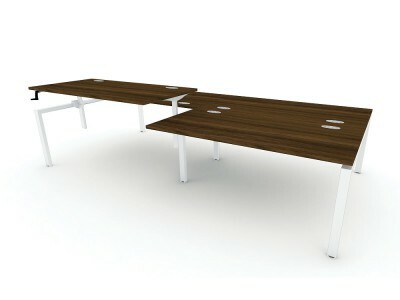 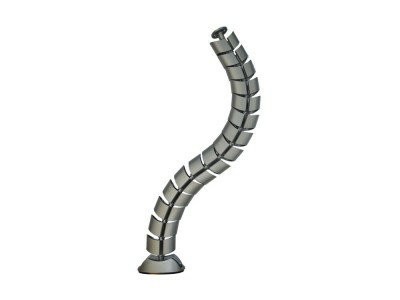 The leg frames can be single or double depth to allow for increased cost savings when specifying back to back layouts.